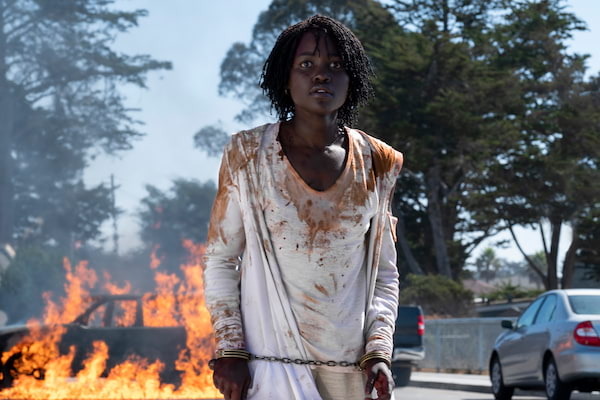 Oscar-winner Lupita Nyong’o stars in Universal Pictures’ new horror thriller Us, playing the film’s central character is Adelaide Wilson, a woman hiding an inexplicable childhood trauma from her past. 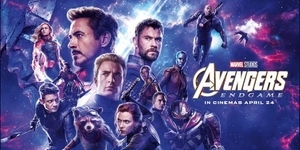 She discovers that her attempts to push down and suppress the incident now threatens to destroy not only herself, but her husband and her children. 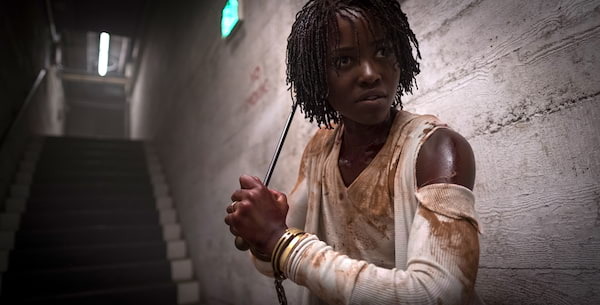 For such an expansive and complex dual role, director-writer Jordan Peele and his fellow filmmakers quickly turned to Nyong’o. Nyong’o has vivid memories of her first meetings with Peele about the roles. In Philippine cinemas March 20, Us is distributed in the Philippines by United International Pictures through Columbia Pictures. 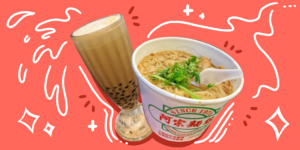 Follow us on Facebook ; Twitter and Instagram. Use the hashtag #UsMovie.